In this month’s issue, we’re pleased to publish another gallery of amazing photographs from the intrepid Captain Thor Janson. Through words and photos, his cover story chronicles the history of our favorite treat—chocolate. Sweet! Thank you, Thor. We also bring good news from historian Elizabeth Bell, who has called La Antigua home for 40-plus years. In her column this month, Elizabeth shares her achievement of becoming a Guatemalan citizen. Congratulations! In news of another sort, writer Anna-Claire Bevan reports on the debut of a newspaper published in Braille for information-hungry, visually impaired Guatemalans. Did you know Guatemala has its own “horse whisperer?” Check out the profile of José Alejos, whose work from El Jabalín spans the globe. 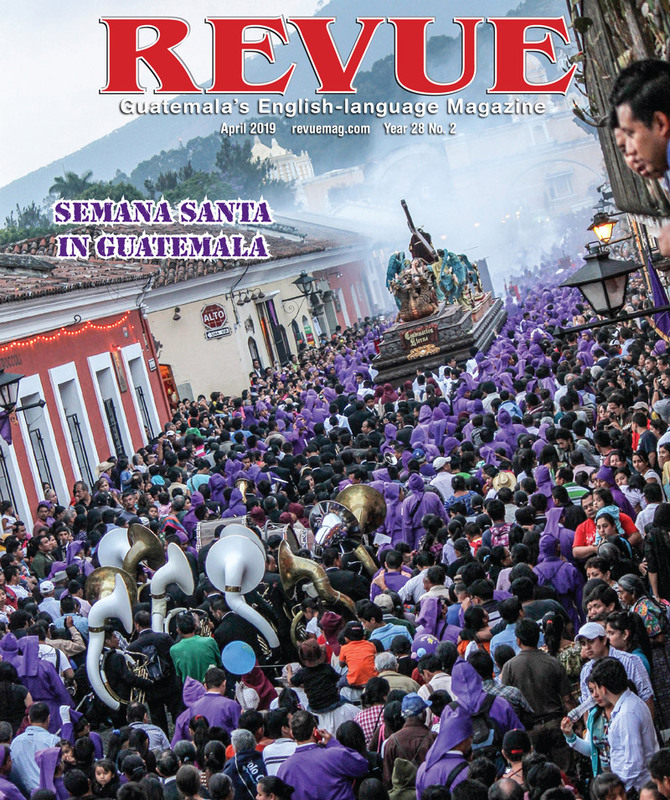 This issue also revives an old fixture as Lake Atitlán scribe Dwight Wayne Coop once again explores the quirks of Spanish in his Zen of … column. This month he “sticks it to us” with Zen of Pegar. It’s part of Dwight’s new book, Zen of Pues, available at shops in Antigua, Panajachel, Quetzaltenango and Guatemala City. 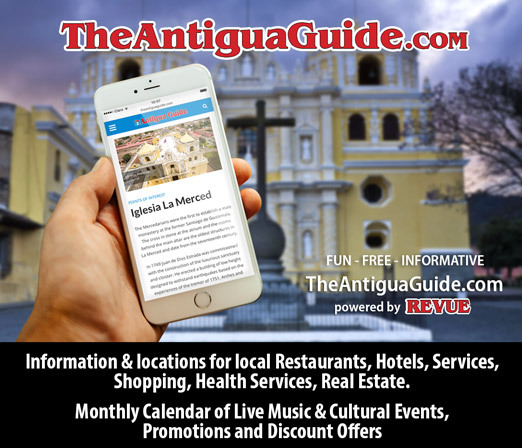 July also brings a special holiday to many communities, including Antigua: the feast day of St. James (Santiago) on July 25. 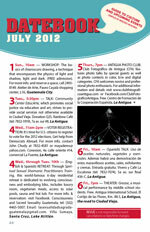 Check out Datebook for this month’s rundown of activities. There’s much more in the pages ahead, so enjoy! You either have allegiance to One Nation Under GOD or you do not! Citizenship is playing games…it is an allegiance to a nation, its language, its way of life and its people, and sovereignty!